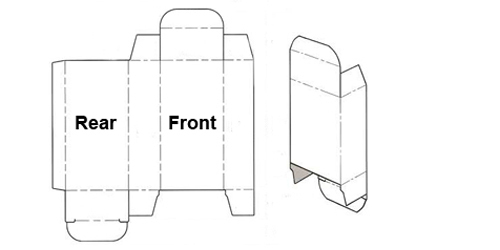 Product boxes are usually single use boxes and designed to uniquely represent each product separately. ADD Printing & Packaging supplies a wide range of such custom product boxes, product packaging boxes at the most affordable price. Product boxes can be customized to any sizes and have a variety of features including die cut windows (with or without plastic covering), glossy or matte finish, tuck end or auto locking style, and full colour printing on all sides.